OLX Unveils A Futuristic Brand identity. OLX has been a market leader in online classifieds since 2006, helping customers around the world buy, sell or exchange almost anything. Globally, OLX serves hundreds of millions of customers in 35+ markets and in over 50 languages. Yesterday, OLX unveiled its biggest global update since its inception by overhauling the entire app and web experience, alongside showcasing a new brand identity. 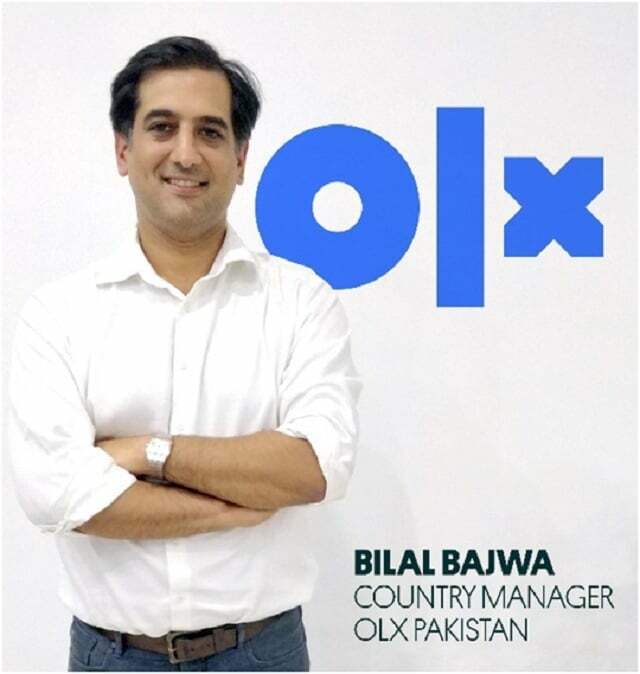 Pakistan is one of the first countries where OLX is launching the new brand and platform which means that users here will experience the changes before anyone else globally. This change signals OLX’s intent to modernize the classifieds experience and shows that it considers Pakistan as an important market. OLX announced that this change is part of a larger ambition in expanding beyond traditional classifieds by offering more end-to-end services and providing users with smarter buying and selling choices. Talking about the new brand change and the reason behind the brand’s new logo & identity, Ammar Hassan (Head of Marketing, OLX Pakistan) said, “The existing brand has served us well for the last 11 years. Now our business has transformed into a global force with new services waiting to come under the OLX umbrella. We have made the new logo with the help of Design Studio which is one of the best digital agency of the world residing in London. They worked for various technology brands such as Twitter, Airbnb, EA Sports & Tinder, to help them transformtheir brand. We are extremely happy with the output and hopeful about the new brand architecture resonating amongst OLXers in Pakistan.